The first project I did at our retreat this summer was a calming weighted blanket for my nephew. He's a teenager with autism spectrum disorder (ASD). 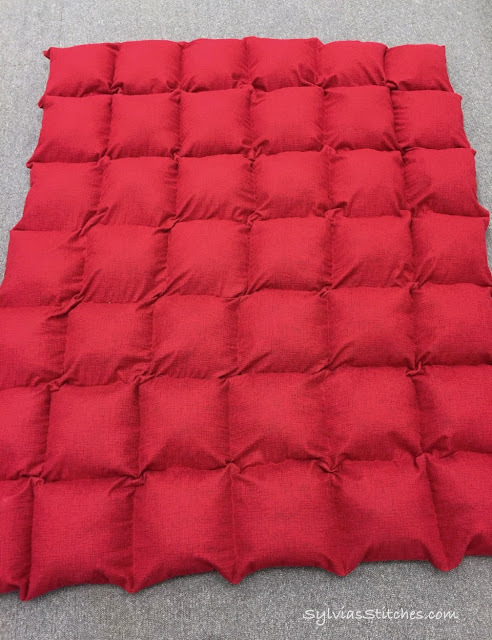 I recently saw a post online about weighted blankets and how they may have calming effects for people with sensory issues, sleep disorders, ASD and other issues. It is thought that a weighted blanket may help, and they are expensive to buy already-made, so I was happy to try and make one for him. The weighted blanket is supposed to be 10% of the person's body weight. Since he is only 15 years old at 125 pounds, I figured he's still going to grow, so I went with 13 pounds of beads. *** I followed CJ's post on how to make a weighted blanket. *** I also recommend watching CJ's video on how she does her child-size blanket. I wanted to make a throw-size blanket that can be used either on the sofa or on top of a bed. Finished size I was aiming for was about 50" x 65". 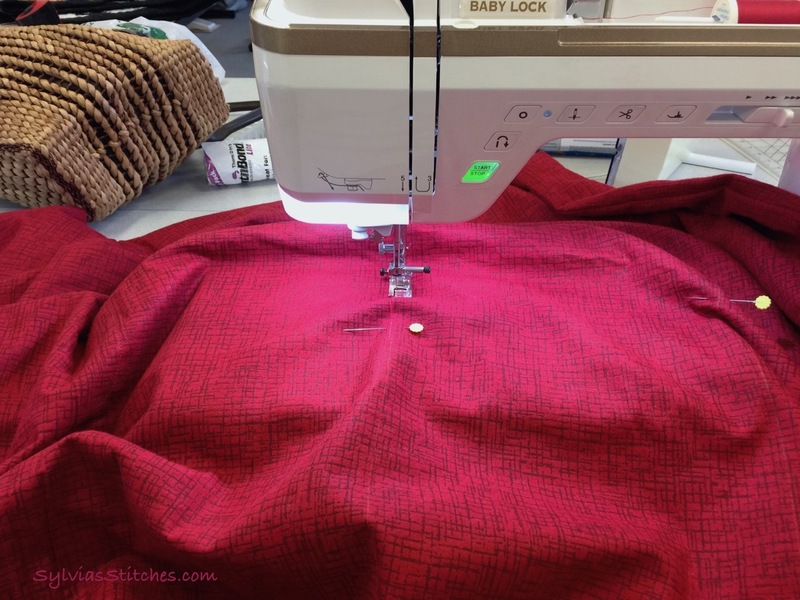 FABIC: For the fabric, my nephew's favorite color is red, so I looked for a wide-width flannel. I figured the flannel would be soft yet sturdy. 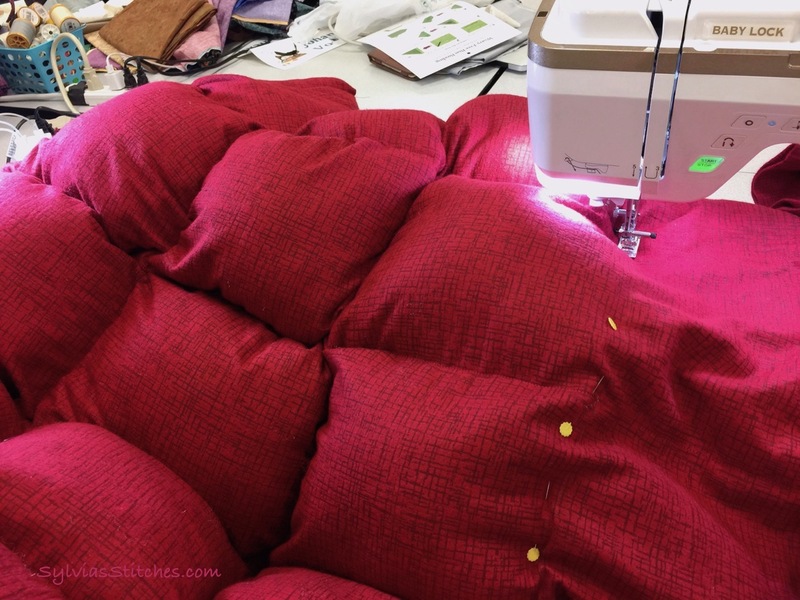 I found a 110-inch wide Quilt Back Betula Flannel in red at fabric.com. 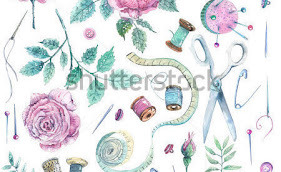 I ordered 2 yards of this extra-wide fabric. With the extra width fabric, you can fold the length in half- and one side is already closed. WEIGHTS: The weight is done with polyester pellets. I looked for pellets that were round or smooth in shape, as well as washer and dryer-safe. I need at least 12.5 pounds of beads, and ebay turned out to be the best place for me to purchase them. I purchased 13 pounds of plastic poly pellets. You will also need a food scale that can measure ounces. BATTING: Along with the pellets, some fluff is added to make the blanket soft. 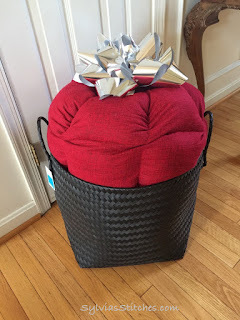 I used Poly-Fil fiber from a 5-pound box I purchased at my local JoAnn store. I think I used less than half of the box to complete this blanket. 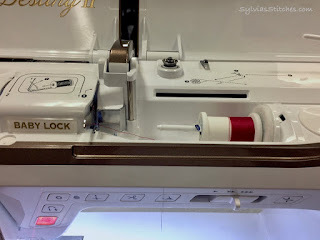 THREAD: I used regular Coats Dual-Duty thread in a complimentary color. 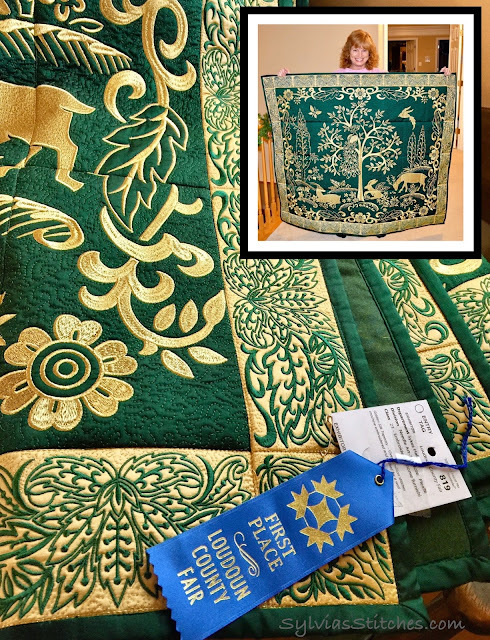 The blanket is made by sewing column channels down the length of the blanket. Beads and fluff are added to each column, then the row is created by sewing a row across the blanket to seal in the beads and fluff. See the video for a demonstration of how this is done. You need to determine how many rows and columns your blanket will contain. 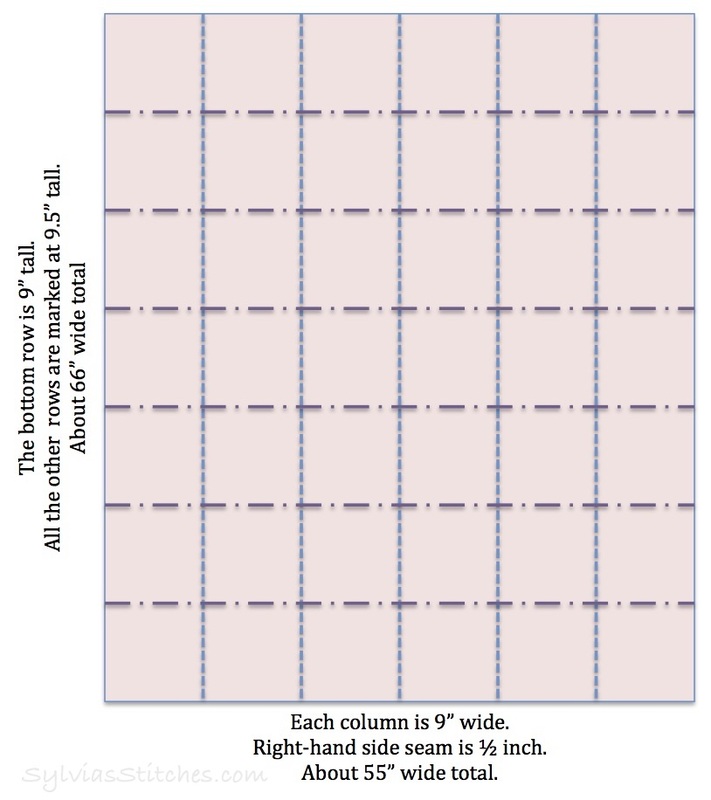 It is recommended that the width of each column be at least 7" to allow for easier stuffing. My fabric is 110-inches wide, which I fold in half, so it will become a 55-inch wide blanket. I decided to make my columns 9 inches wide. This will provide 6 pockets across. Plan for the weighted throw blanket. 7 rows of 6 columns each equals 42 pockets. 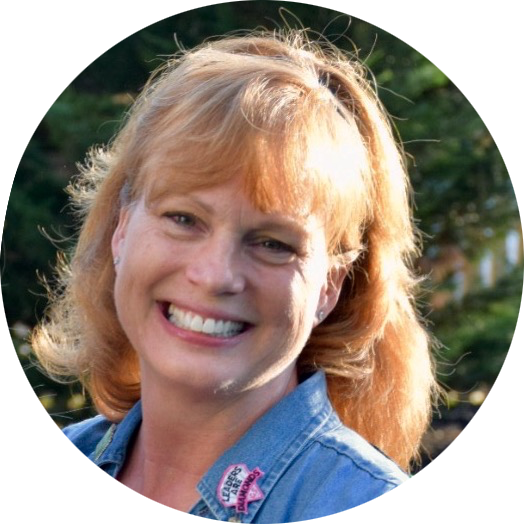 The length I wanted was about 66 inches, so I decided my rows would 9.5 inches tall, except of the top and bottom row, which would be 9". Fold the 110" fabric in half (right sides together) so it is 55" wide. Cut the length at 66". With the right-sides of the fabric still together, sew along one short and the open long side to make an open-tube. Use a 1/2" seam allowance. 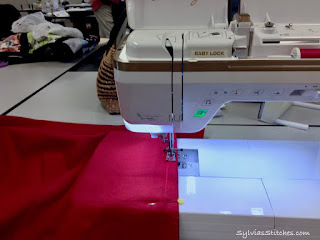 Go over and sew another seam again at 1/4" to make sure the seams are strong and no beads will break through. Press and turn it right-side out. At the top (open-end) of the blanket, fold over the open rough edges a 1/2", so you will have a clean edge when it is sewn together. Press neat. Using a chalk pencil (or other marking item that can be removed), mark columns down the length of the blanket at 9" apart. 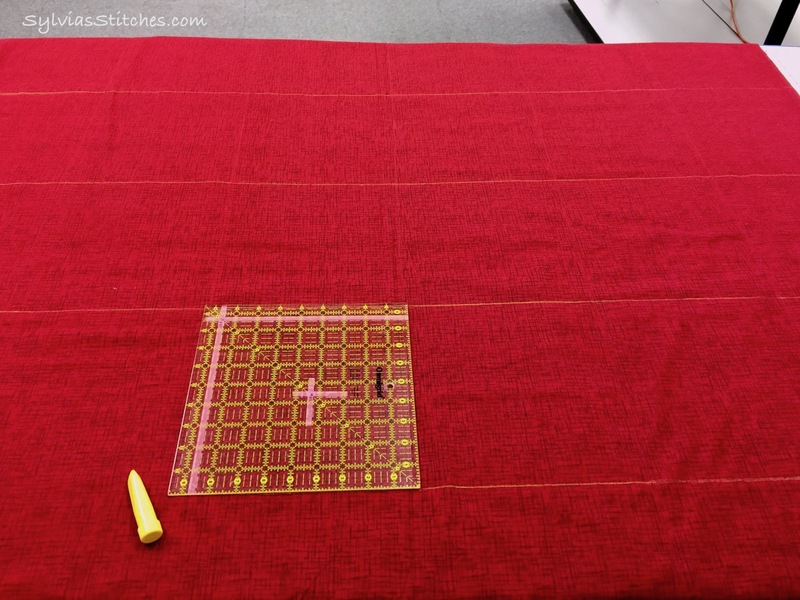 Sew these lines across the complete length of the blanket to create the channels that will be filled. Sewing the columns down the length of the blanket. 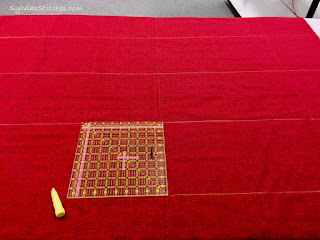 After marking and sewing the columns, use a chalk pencil to mark where each row will be on the blanket. Marking where the rows will be. To make sure the weight is evenly distributed, divide the total weight of the beads by the total number of pockets. Based on the plan above, I have 42 pockets to fill on this blanket with 13 pounds of beads. 13 pounds / 42 pockets = 0.31 pounds per pocket. 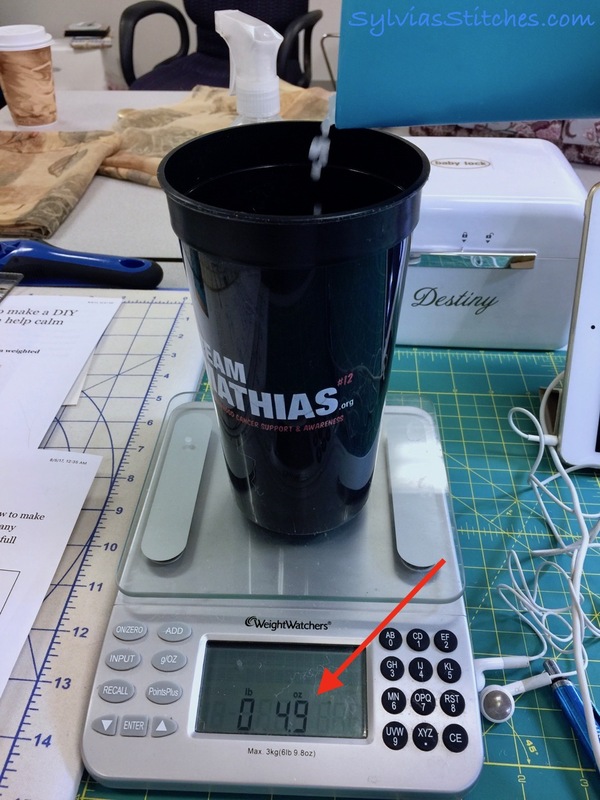 Multiply that number by 16 to determine the number of ounces of per pocket. 0.31 * 16 = 4.95 ounces. I decided to measure 4.9 ounces per pocket, as that is what my food scale can do. Measure 4.9 ounces of beads and pour into the first channel. 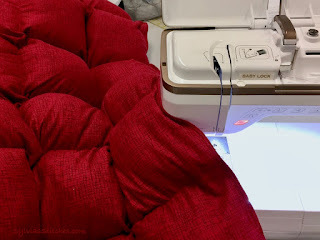 Add Poly-fil (about a handful or so) to add loft and softness, and to keep the beads from rolling back out. Repeat for each channel. 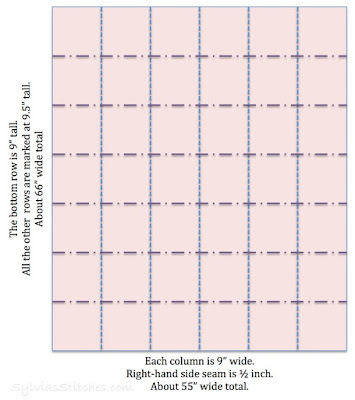 Use a food scale to measure out the correct amount of beads for each pocket. 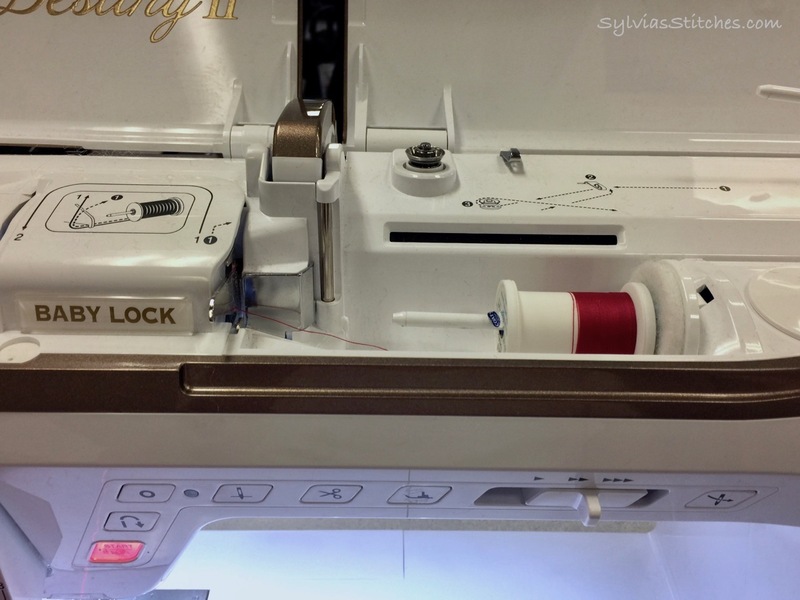 When the row is finished with filling, use straight pins to pin the fabrics together along the marked row line. Sew along the marked row line to close this row and seal in the beads. Repeat these last two steps for each marked row of the blanket. Continue stuffing and sewing each row across. When the last row is stuffed, pin the open (folded over) edge close and sew this final seam closed at 1/2". Sew another seam line at 1/4" to make sure the beads are secure inside the blanket. Two seams on the final edge to finish the blanket. I made it with just a bit of thread to spare! It is quite heavy to carry around, so I found a large hamper basket at Target to store this blanket. Put a big bow on top and gave it to my nephew. Thank you so much for this tutorial. I’m going to make one as a Christmas gift. Thankyou so much for this....my teen daughter wants one for Christmas and I am determined to make it for her. Did you find it hard to keep your vertical lines neat and straight with the stuffing in it. Does your fabric still line up when you get to the end. I'm gonna attemp one for my grandson and I like the idea of the stuffing in it. I pinned my lines along the chalk marking with the stuffing in it. It can be a bit of a challenge to keep it straight as it stitches closed under the needle. But it is doable - just stitch slowly and support the blanket as it it larger and heavier as it stitches under the needle. Hope this helps! I meant to say "the blanket has a bunch of ties as does the duvet"
@ debbie borowski thank you for sharing your helpful tips. Thank you for this tutorial, will try to make one for my daughter who has been sending me small clues. Pictures of pellets I did not know what they were for. I hope I can do justice to this tutorial. Thank you.